A MAN HAS been arrested in relation to the discovery of a submachine gun and four handguns in Coolock last month. 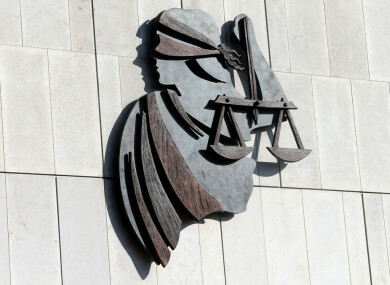 The man in his late 20s was arrested in the Dublin area and detained under the provisions of Section 30 of The Offences Against the State Act at Coolock Garda Station. He has been charged in connection with the weapons and is scheduled to appear before the Criminal Courts of Justice at 10.30am tomorrow. The firearms were located in a backpack which had been discarded a short time earlier. A vehicle believed to be linked to the investigation was seized by gardaí at the time and the firearms forensically examined. Email “Man charged in connection with discovery of a submachine gun and four handguns last month”. Feedback on “Man charged in connection with discovery of a submachine gun and four handguns last month”.